This is a four bedroom two bath home. 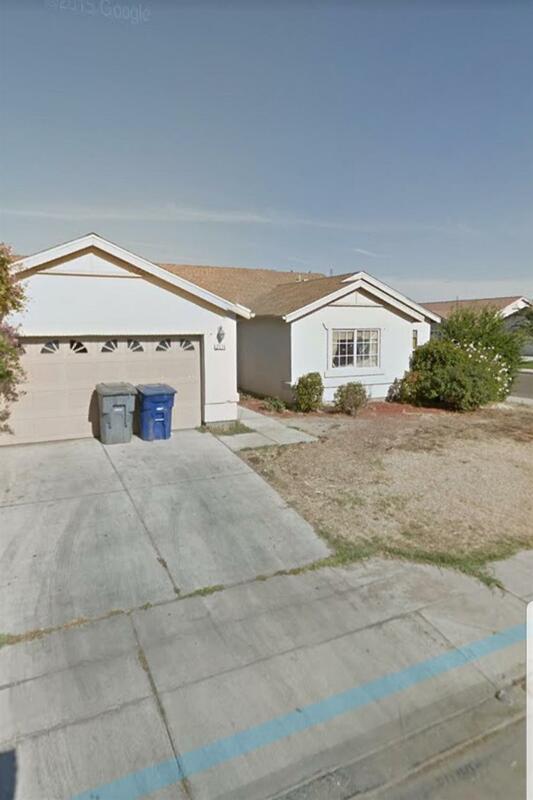 Three bedrooms are on the south side of the house, and the master bedroom is separate and on the north side of the house.This is a corner lot house with new carpet and new interior paint throughout. The dishwasher is new, and a new gas stove , will be installed very soon. Cross Street Address Cambridge Ave. Listing provided courtesy of Baldemar Aviles of Jacque' And Company, Inc..